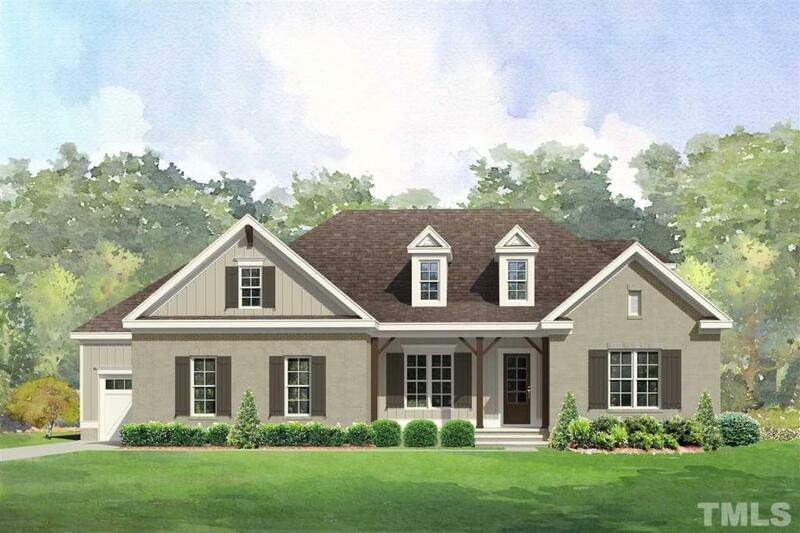 Thoughtfully designed 1.5 story open floor plan boasts main floor living in style! Gourmet kitchen with spacious breakfast nook is open to the grand family room, all well glazed bringing the outdoors in. Enjoy amazing views from this magnificent homesite, with covered front porch and expansive backyard with screened porch and patio for your extended outdoor living. Owner’s suite and 2 bedrooms on main floor with 4th bedroom, office, bathroom, rec-room & walk-in storage up. Site-finished hardwoods, expansive trim, butler’s pantry walk-in pantry, designer selections, 3-car garage & more await in this well-appointed home!